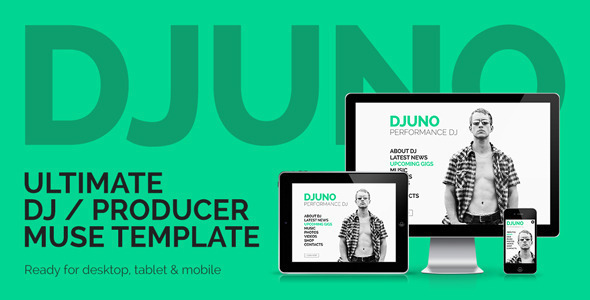 DJuno – fresh Adobe Muse template, creative portfolio for DJ’s, producers, music bands. It’s simple and clean, cool lookin’ one page template with 4 color versions and desktop, tablet and mobile versions! 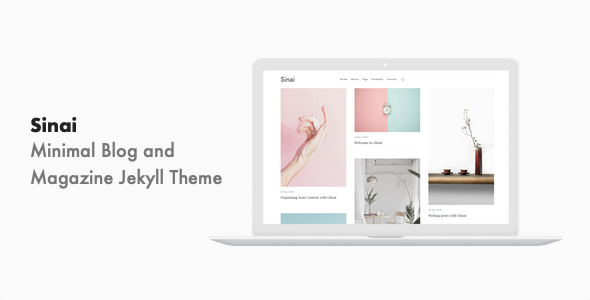 Sinai is a modern, clean, and content and image focus theme for Jekyll. Sinai is created for those who want to create a beautiful online blog or news website. Sinai is 100% responsive, that means it fits with all different kind of devices in different sizes. SUPERCLEAN is a clean, modern, and fully responsive Muse Template. it is designed for cleaning services, laundry, trash threatment, windows cleaning, floor cleaning, businesses, or any type of person or business who wants to showcase their work, services and professional way. 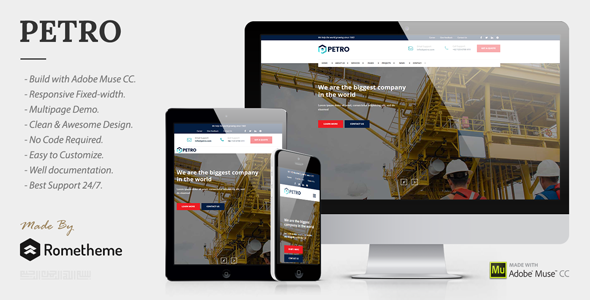 PETRO is a clean, modern, and fully responsive Muse Template. it is designed for industrial, enginering, oil, gas, factory, manufacture, businesses, or any type of person or business who wants to showcase their work, services and professional way. 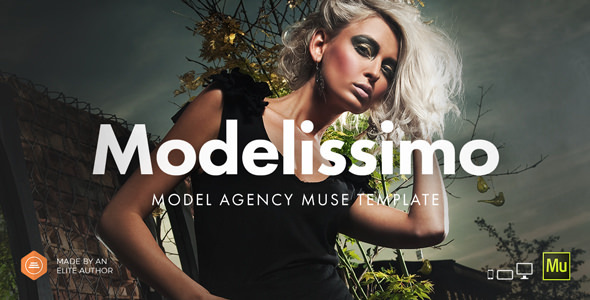 Modelissimo – fresh responsive Adobe Muse template ready for fashion model agency, photography, artistic showcase or portfolio. It’s simple, clean and easy to edit one page template ready for desktop, tablet and mobile. 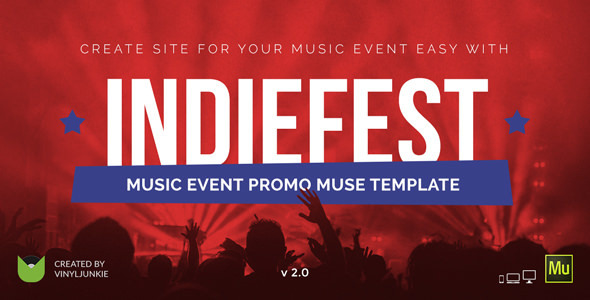 IndieFest – creative one page responsive Muse template with scroll motion effects and pinned navigation for big or small music events, club party, festival, concert, etc. It is fully customizable template. You can easy edit every part of this template without writing a code using Adobe Muse. 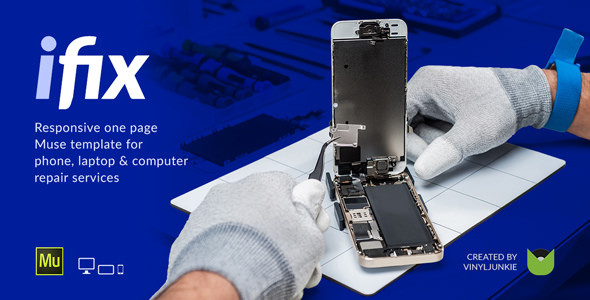 iFix is fully responsive Muse template designed for mobile phone repair services and other electronic devices (such as a tablet, notebook, computer etc). 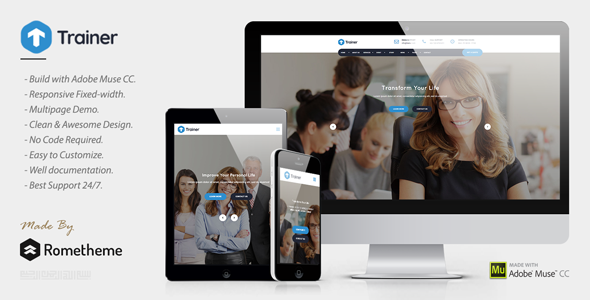 With iFix responsive Muse template you can easily create professional website for your successful business without writing a code.All elements are completely editable, you can change colors in few clicks, texts or replace the images. East is a clean, minimal, modern theme that focus on content for Jekyll. 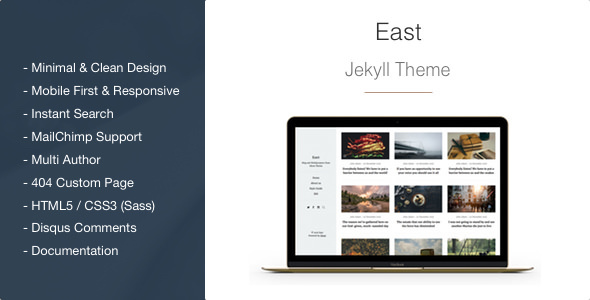 East is created for those who want to create a simple and beautiful online blog. East it is 100% responsive, that means it fits with all different kind of devices in different sizes. 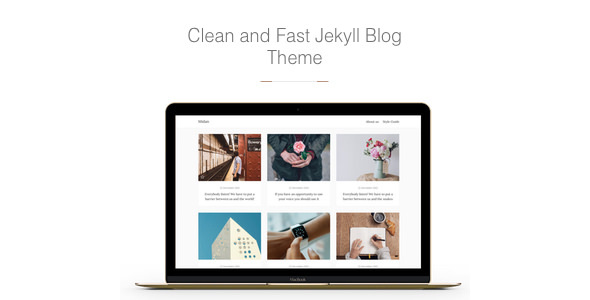 Midan is a clean, minimal, modern theme that focuses on content for Jekyll. Midan is created for those who want to create a simple and beautiful online blog. 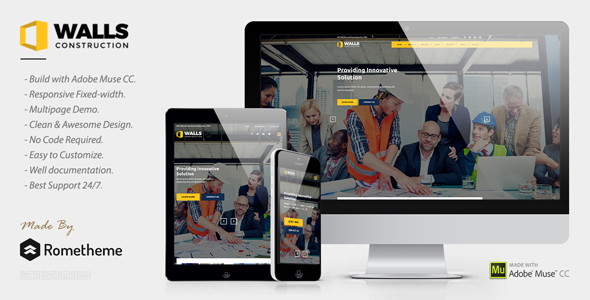 Midan it is 100% responsive, that means it fits with all different kind of devices in different sizes.